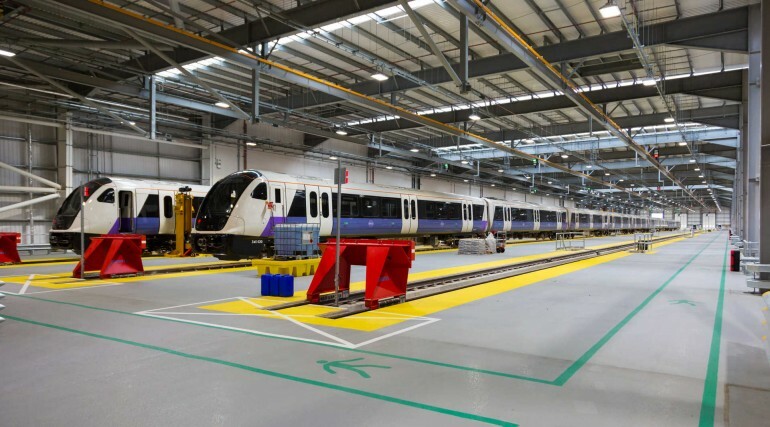 New environmentally-friendly Elizabeth line maintenance depot enters service in west London - Crossrail . For information about the Elizabeth line please visit the Transport for London website. 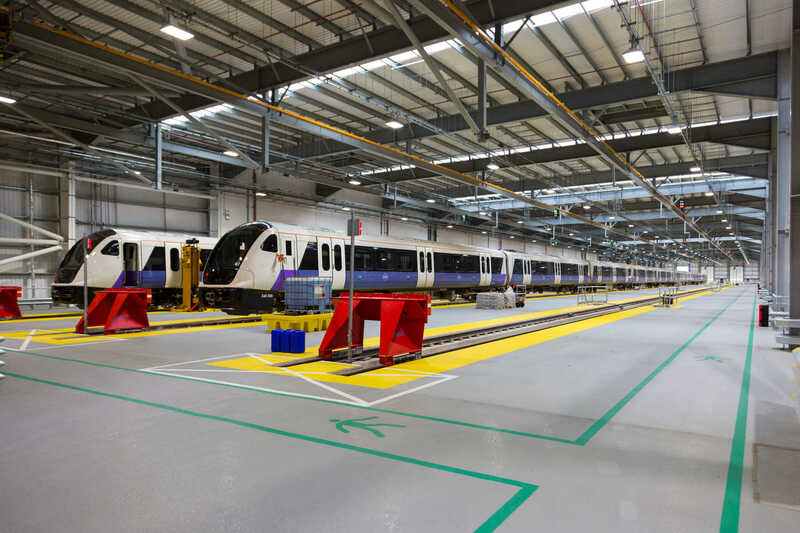 Transport for London (TfL) has begun operations at a new, purpose-built train depot at Old Oak Common in a major delivery milestone for London’s new railway, the Elizabeth line. 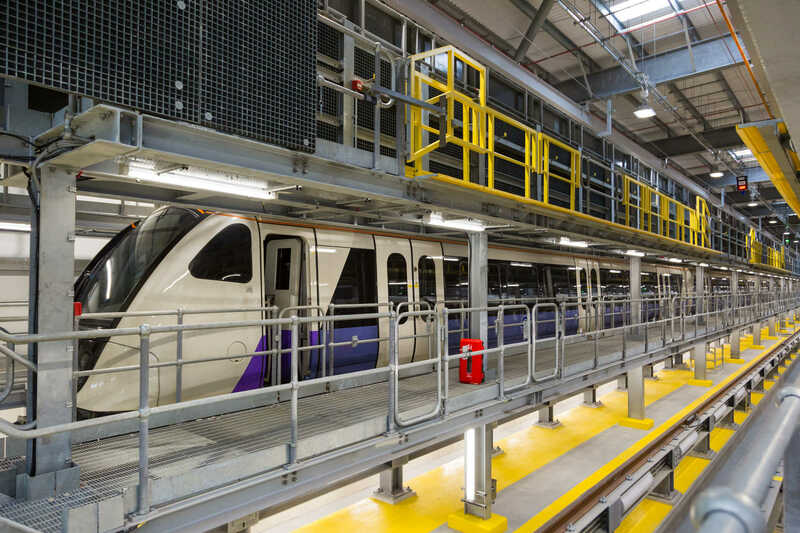 The depot will house and maintain up to 42 of the Elizabeth line’s 70 new trains at a time. 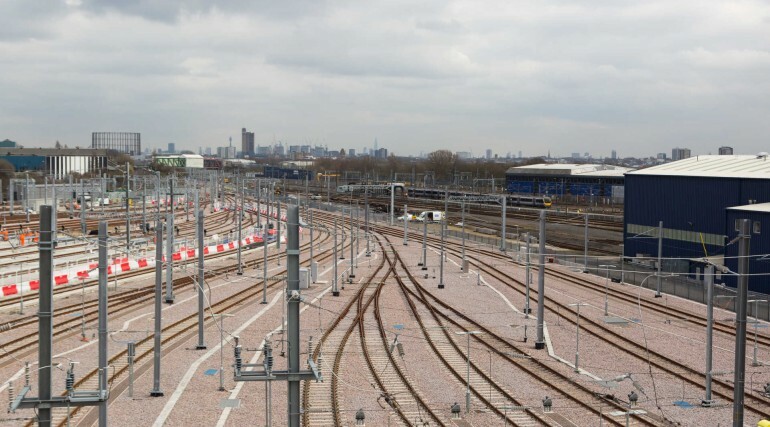 The maintenance infrastructure at Old Oak Common will play a critical role in the day-to-day operation of the Elizabeth line when it launches in seven months’ time, helping to transform travel across London and the South East. 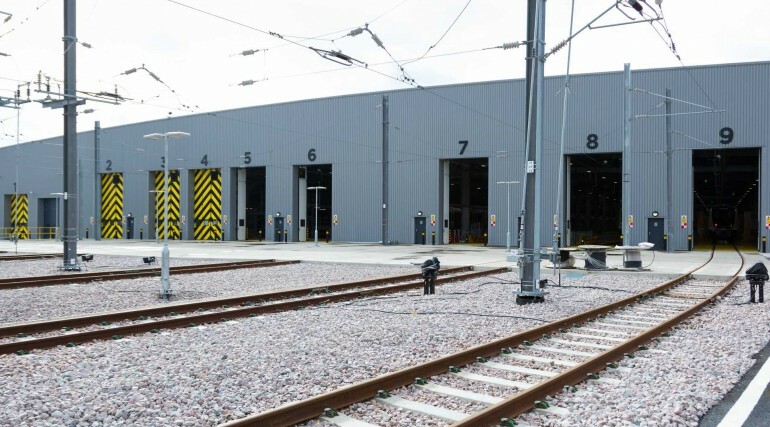 Old Oak Common depot has come into service as TfL prepares for the introduction of TfL Rail services in west London later this month. 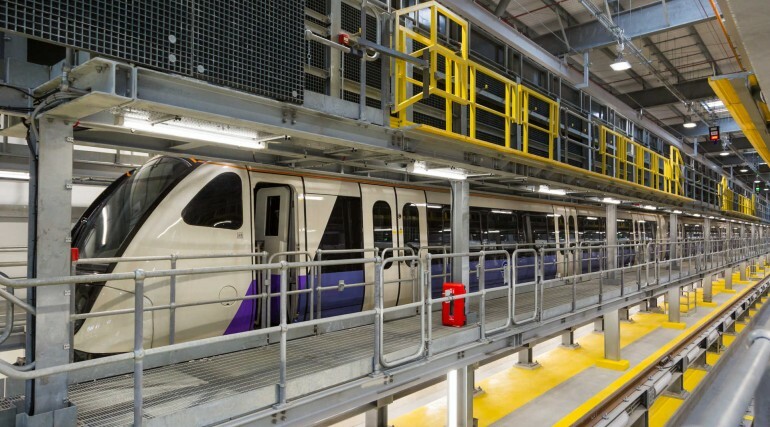 As a precursor to the Elizabeth line launch in December, TfL Rail will take over the Heathrow Connect service between Paddington and Heathrow Terminals 2/3 and 4 from Sunday 20 May. 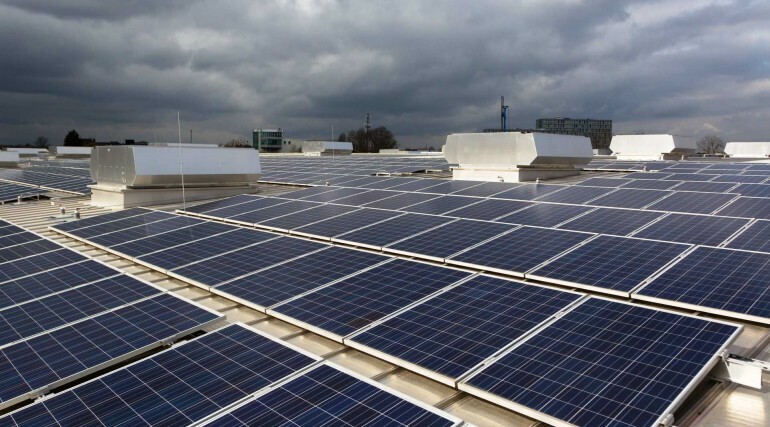 Over thirty per cent of TfL’s new maintenance facility will be powered by an innovative renewable energy system, bringing impressive sustainability credentials to the TfL network. 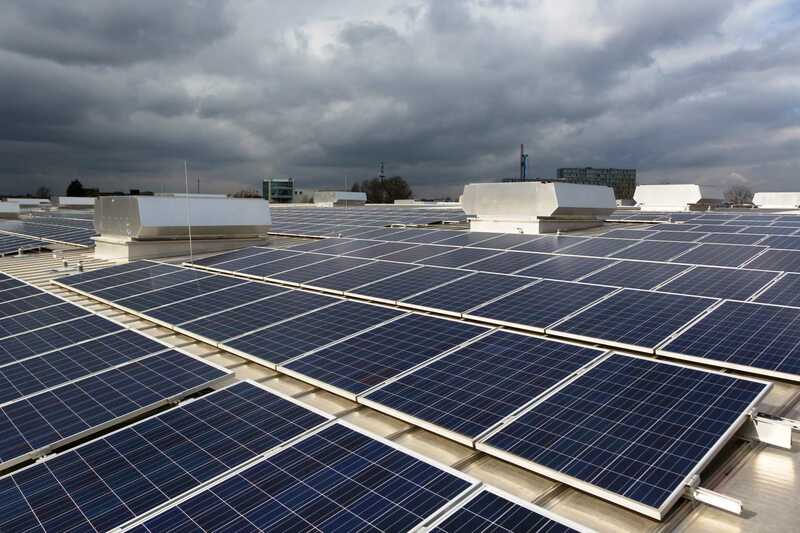 The hybrid renewable energy system integrates ground source heating and cooling from a combination of energy piles and 150m deep bore holes, with three different types of thermal technologies creating an innovative system which will help to control the temperature of the main depot building. The Elizabeth line is set to redefine transport in London with quicker, easier and more accessible journeys when it opens through central London this December. 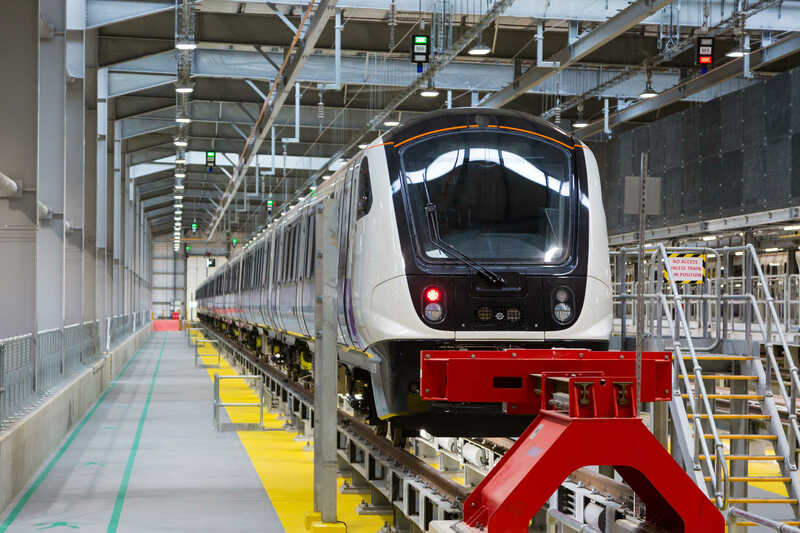 From Sunday 20 May, new Elizabeth line trains stabled at Old Oak Common will initially run from Paddington to Hayes & Harlington, with the Heathrow Connect trains continuing to operate to the airport. For the first time, customers will be able to use pay as you go with Oyster and contactless on the whole route between Paddington and Heathrow with daily fare capping limiting the cost of travel to and from the airport. 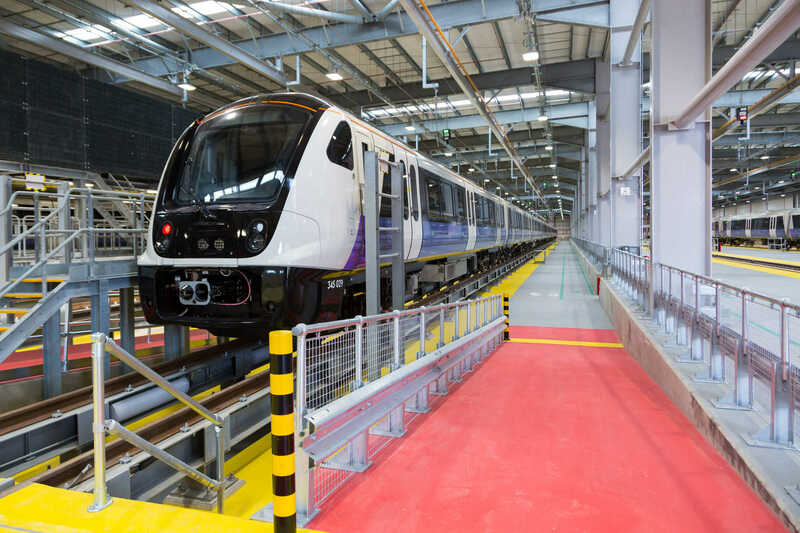 MTR Crossrail will operate the Elizabeth line on TfL’s behalf. 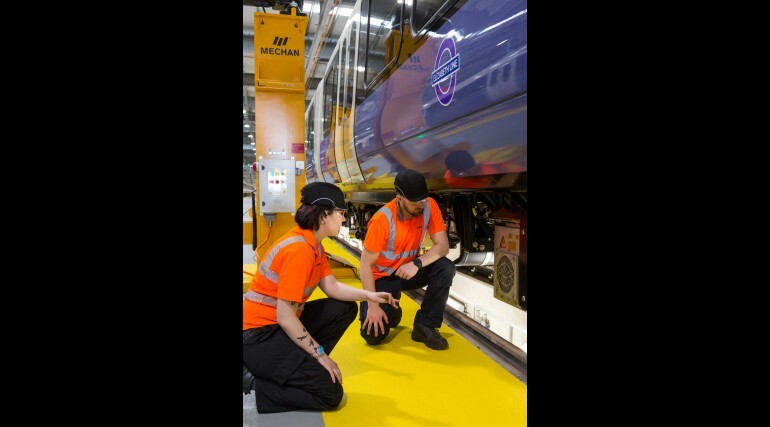 The majority of their drivers are now based at Old Oak Common, where they are training with simulators that replicate a number of “real-life” scenarios and weather conditions. The simulator training will allow drivers to gain a familiarity with the trains and the route before they go out on the network. 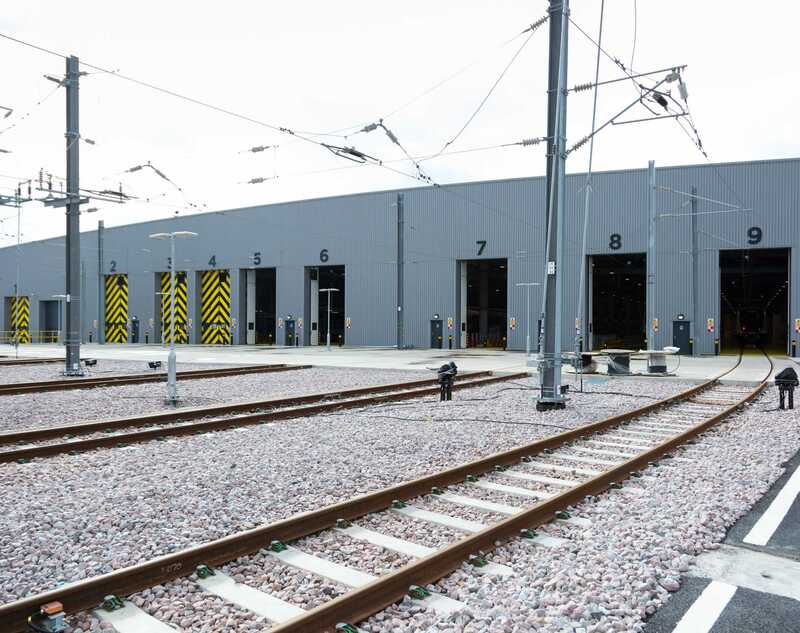 Built by Taylor Woodrow, the civil engineering division of VINCI Construction UK, Old Oak Common depot has 33 stabling roads, and nine roads for the heavy maintenance of wheels, motors and other rail components. An on-site train wash facility will see that trains are deep-cleaned on a regular basis. 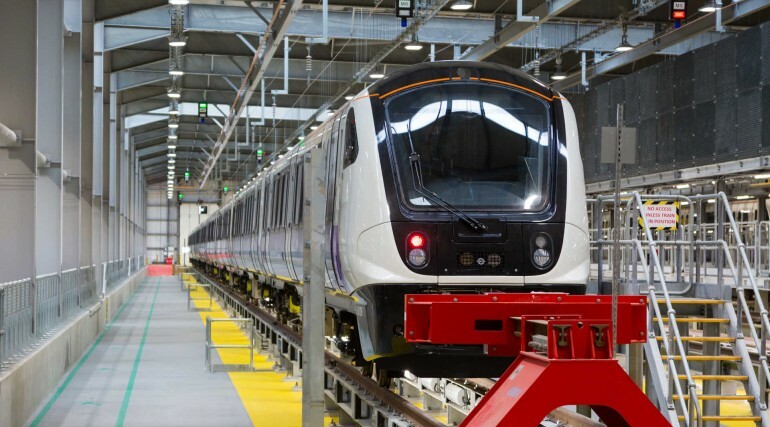 Bombardier – who are building TfL’s 70-strong fleet of Elizabeth line trains – will operate the facility as part of a 32 year-long construction and maintenance contract that was signed in 2014. 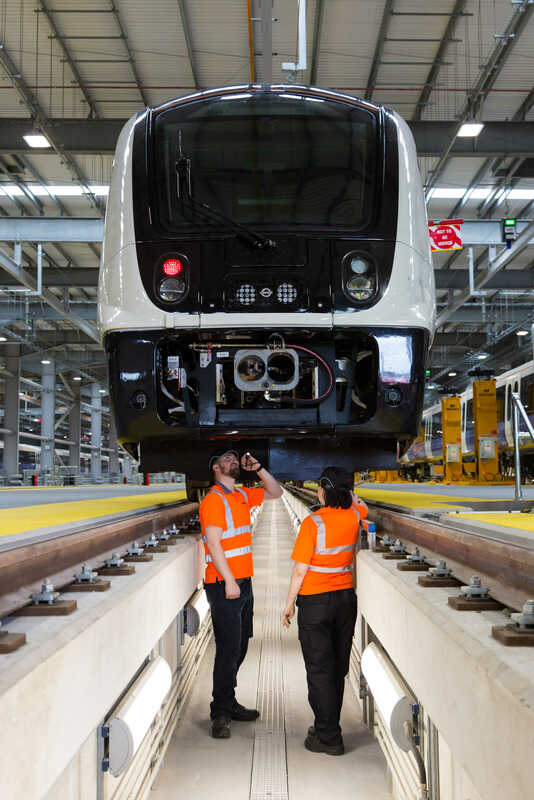 Bombardier’s latest automatic vehicle inspection system (AVIS) will increase reliability by scanning and analysing trains as they enter the depot, reducing the overall time needed for maintenance. 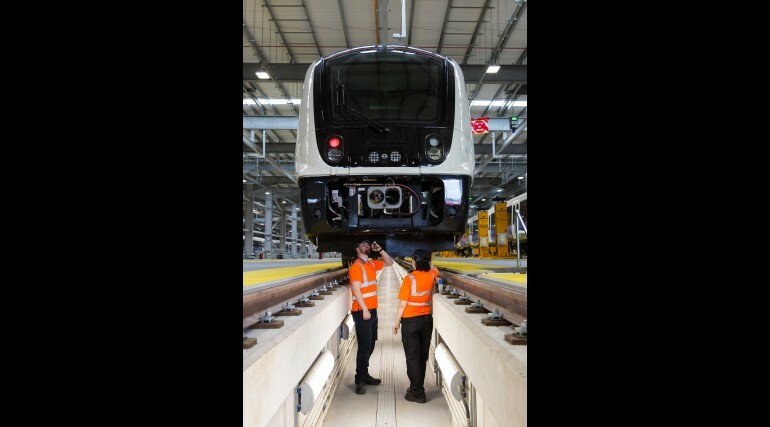 Bombardier employs 80 staff at Old Oak Common, including eight apprentices, who are engaged in train testing and maintenance. This will increase to 110 by the summer, including an additional eight apprentices. 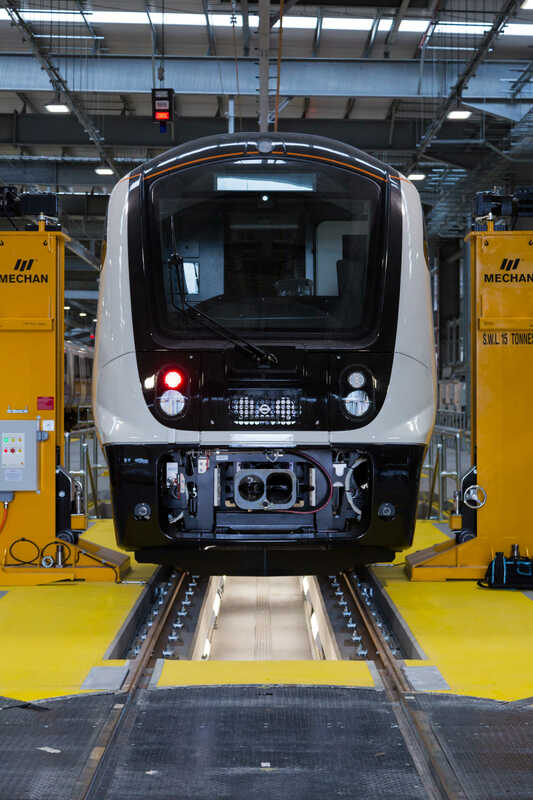 Andy Derbyshire, Head of UK Projects, Bombardier Transportation said:"We are delighted to showcase the train testing and driver training operations already well underway at the new Old Oak Common depot. 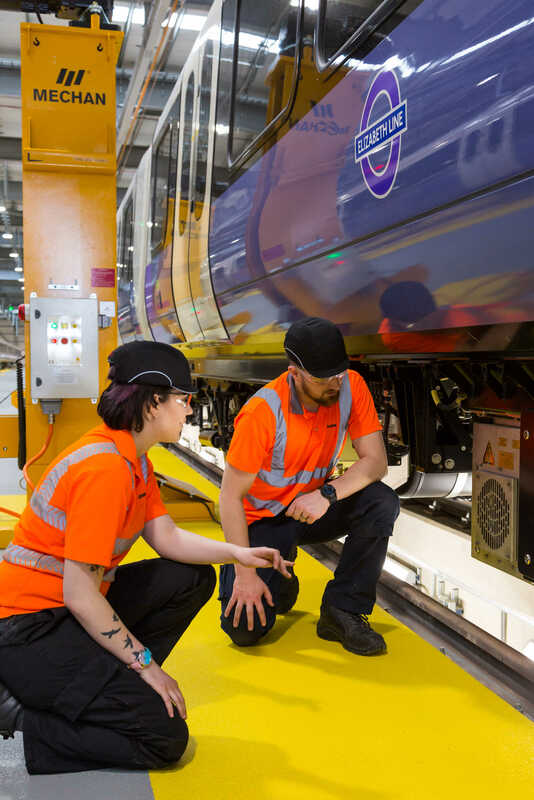 Our British-designed and built trains are transforming journeys between Liverpool Street and Shenfield, and are soon to do the same for journeys between Paddington and Hayes & Harlington. We are now really building momentum towards the launch of the Elizabeth line in December." 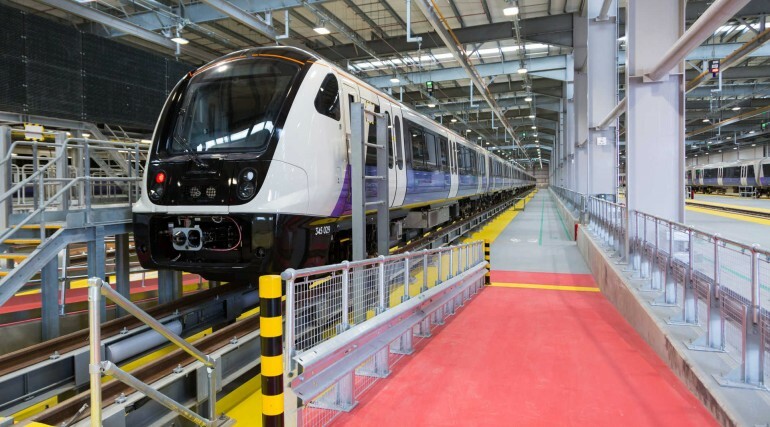 The opening of the new Elizabeth line depot at Old Oak Common supports the Mayor's Transport Strategy, which aims to reduce carbon emissions from non-road transport sources by using renewable energy systems. The Elizabeth line is jointly sponsored by the Department for Transport (DfT) and TfL. 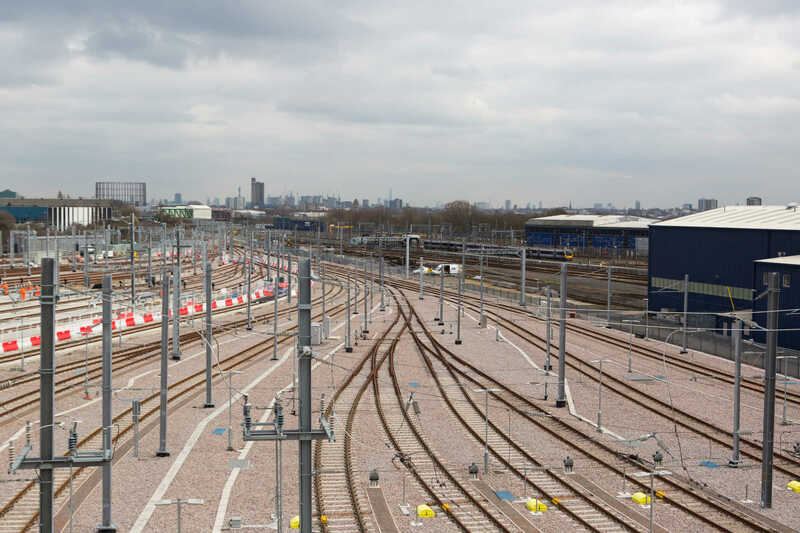 When complete, London’s new railway will carry over 200 million passengers per year and will add 10 per cent to central London’s rail capacity. Support and financial contributions from London’s business community have been vital to the building of this new, world-class railway. Old Oak Common depot is in the London Borough of Hammersmith & Fulham. it sits on the former site of the English, Welsh and Scottish railway (EWS) depot. 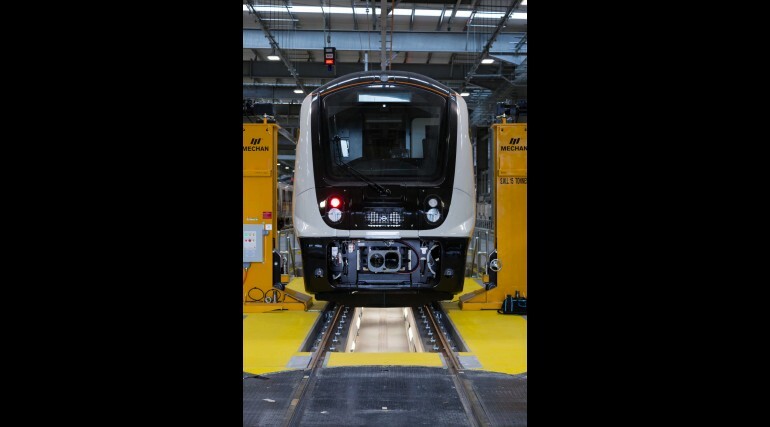 It has already won two UK Rail Industry Awards: a National Rail Award and a Green Apple for the Environment Award. It was also the first to gain a Building Research Establishment Environmental Assessment Method (BREEAM) rating of Very Good. May 2019: Direct services will operate from Paddington to Shenfield and Paddington to Abbey Wood. Services from Paddington to Heathrow will continue to start and terminate in the mainline station.